Causes: Most are from aging. Other causes are: secondary cataracts (from surgery, diabetes, and prolonged steroid uses), trauma, and congenital cataracts. 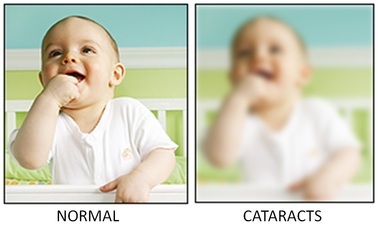 Symptoms: Blurry vision, poor night vision, increased glare especially at night, needing more lighting when indoors, and frequent change in glasses or contact prescriptions. 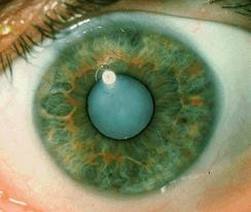 Treatments: Cataract surgery to extract the opaqued lens and replacing it with a new intraocular lens. Prognosis: Very good when remove at appropriate times.